A bill that would tie drug testing to unemployment benefits is a step closer to clearing the state Legislature. The state Senate approved the plan Thursday. People who fail or refuse to take a drug test as part of a job search would not be eligible for unemployment under the bill. Many Democrats in Lansing take issue with the concept. 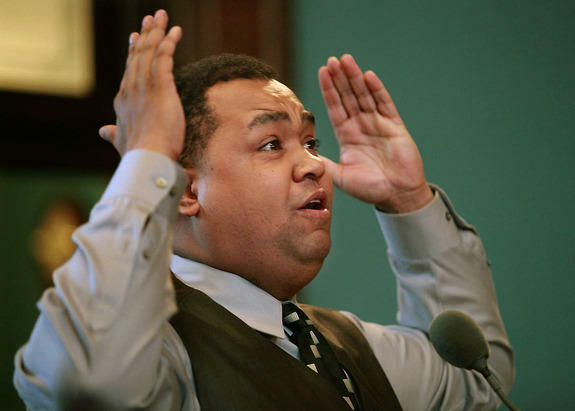 “It’s about demonizing a group of Michigan citizens and starting a witch-hunt to score political points,” said Sen. Coleman Young II (D-Detroit) on the floor of the state Senate Thursday. “If you were really interested in helping people gain employment, you wouldn’t kick them and their families off of (unemployment). You would offer them drug treatment so they can live a sober life,” Young said. Sen. Mark Jansen (R-Gaines Township) chairs the Senate committee that approved the bill earlier this week. He says it was important to pass the bill now because it’s tied to other measures that bring the state in line with federal unemployment rules. But Jansen plans to revisit the issue soon to make sure there’s an adequate appeals process for people who lose their benefits.